COMMON VALERIAN seeds (Valeriana officinalis) from Wildflowers UK. 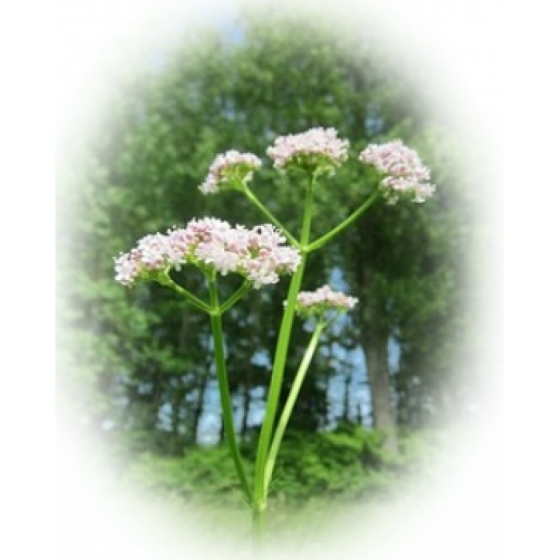 Common Valerian- Valeriana officinalis will grow well on most soils and is very adaptable to most garden settings in sun or full shade. It flowers quite early in the season and is at it’s peak by June or July. Common Valerian is a wetland plant most often associated with stream edges, damp woods, or boggy areas and can be included in a water garden. It looks best growing alongside other wetland plants such as Cuckoo flower, and Marsh marigolds. Common Valerian seeds should be sown in trays of compost in spring. The trays should be kept moist. Once established plants can be divided by splitting and replanting the roots.